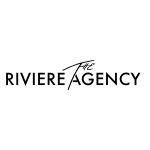 The Riviere Agency is an award winning, full service Integrated Marketing Communications, Public Relations, Event Production and Fashion Consultancy firm with physical offices in New York, Los Angeles and Miami. We believe in honesty and integrity. The over promising and under delivering approach is not our style. 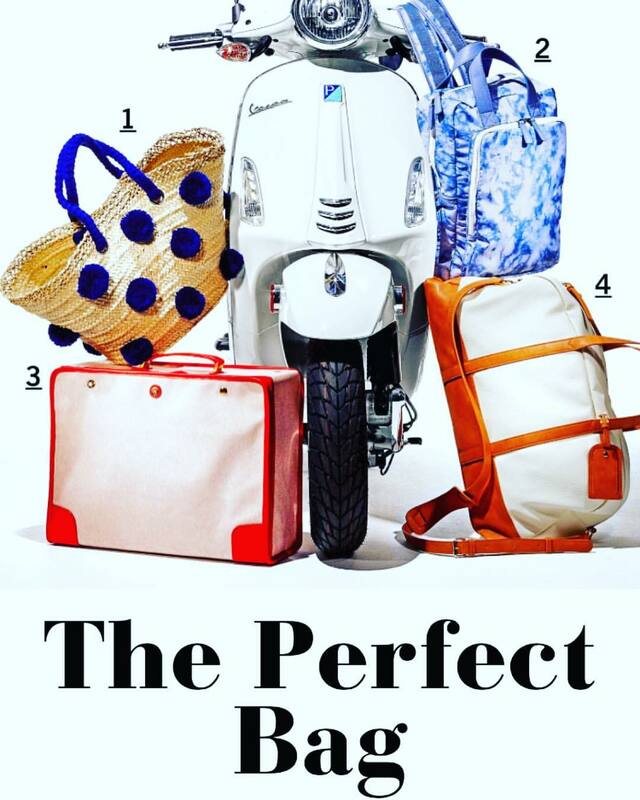 We help emerging and established fashion, accessories, beauty and lifestyle brands with their PR and marketing needs.